Free shipping new arrival fast! Was packaged good. Box beautiful והמכשיר arrived with מקרופון and headphones and more. Sale of the device the have two and it's third. 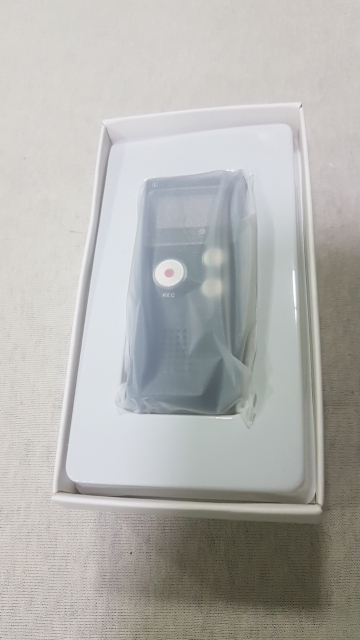 Quality recording מצויינת. Recommend heat!! I highly recommend it! The product arrived very quickly and in very good condition. The box was neatly wrapped in bubble paper and then in a bubble wrap.